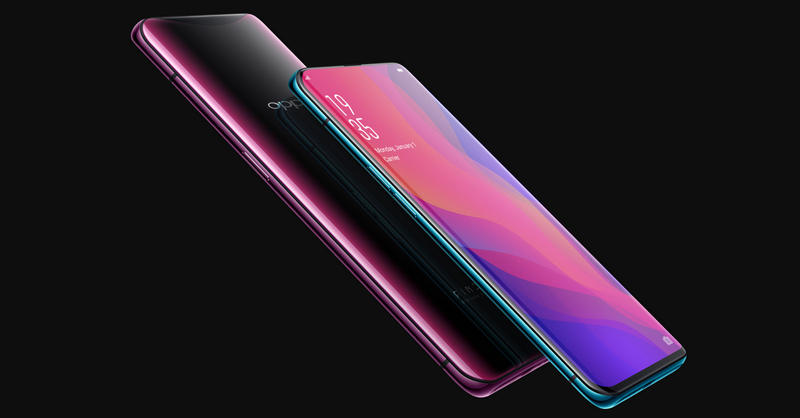 OPPO wowed the whole tech world when it revealed the Find X last month in Paris. The Find X not only has powerful flagship-spec internals, it also had one of the thinnest display borders ever for a smartphone (with a 93.8 percent screen-to-body ratio). It manages to do this in an awesome way — the Find X’s front and rear cameras are hidden away and only pop-up when the camera app is opened. If that’s not enough, the rear shooter setup features 16MP+20MP dual cameras, while at the front is a 25MP selfie shooter. Impressed? We definitely are! 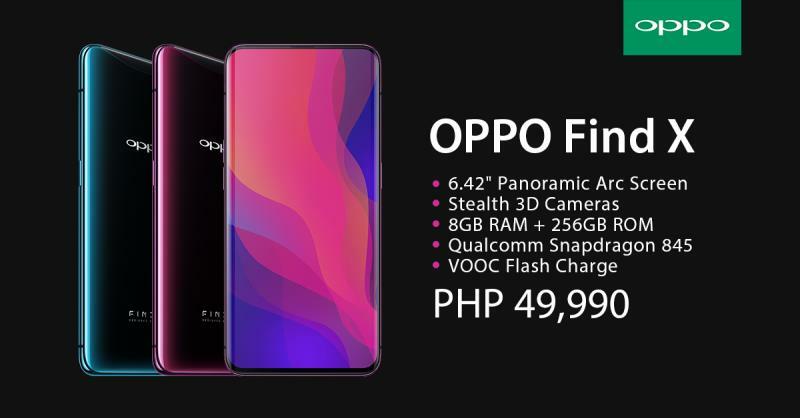 And if you’re considering getting one for yourself, OPPO has just announced that the Find X is now available for pre-order, and it’s priced at a cool PHP 49,990. Expensive yes, but it’s cheaper than the iPhone X at launch (and it has no distracting notch at the top). Customers who will pre-order must provide a PHP 5,000 down payment to reserve their Find X. They must then pay for the phone in full by August 6, 2018. For more information on the Find X pre-order, visit OPPO Philippines’ official Facebook page at www.facebook.com/OPPOPH.